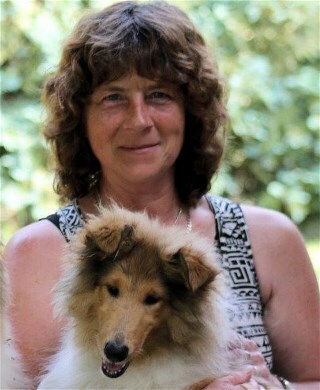 My name is Steffi Wassink, born 1966, and surrounded by dogs since I was four years old. Throug the years I had various breeds, including dogs from the animal shelter and animal protection. My big love however, was the Scottish Collie. 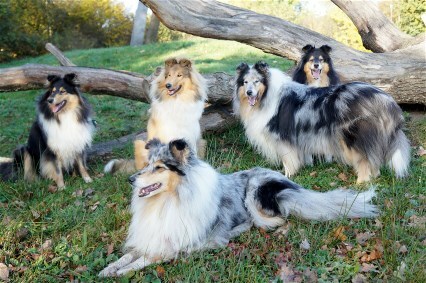 Occasionally breed a litter with a Collie.